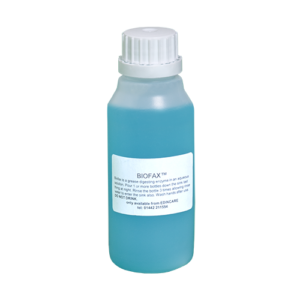 The ProTrap is an environmentally friendly grease separator system suitable for separating grease and fat from grey water before final discharge.The system is suitable for installing either at the initial building stage or retro fitting to existing buildings and can accept waste connections from sinks or similar. 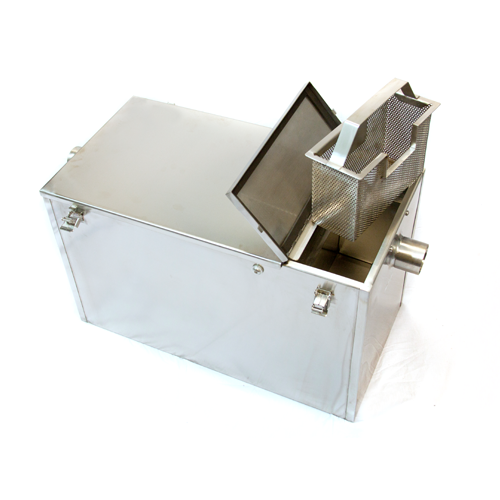 The system consists of a stainless steel chamber with odour tight lock down lid. It also benefits from a collection basket for easy removal of larger food particles. The Pro Trap range is offered in three sizes. 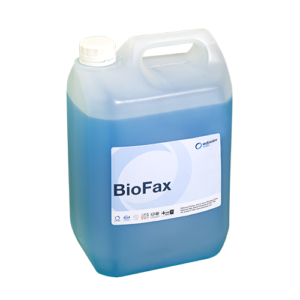 The ProTrap is to be used in conjunction with BioFax a grease digesting enzyme.